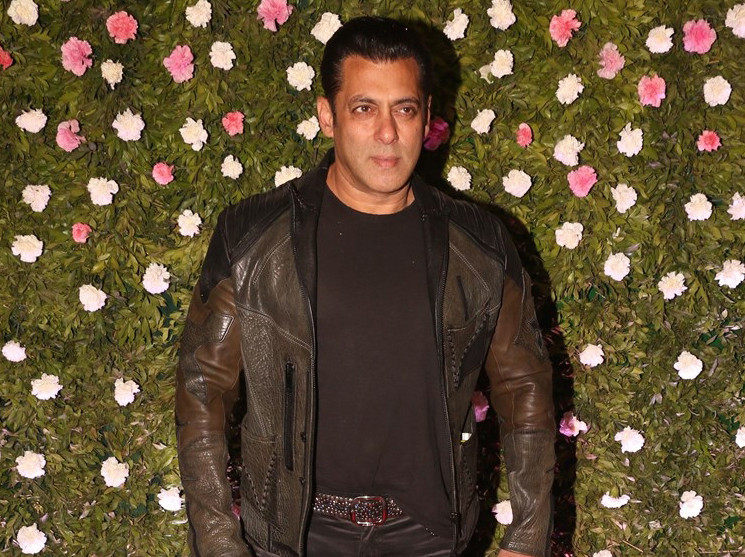 Salman Khan believes education can heal the conflict-ridden Kashmir Valley. Khan’s upcoming home production ‘Notebook’ is a love story set in Kashmir featuring newcomers Pranutan Bahl, daughter of actor Mohnish Bahl, and Zaheer Iqbal. In the film, Bahl and Iqbal play school teachers. “Everyone gets an education, but getting the right one is more important,” Khan said in an interview. ‘Notebook’ hits Indian cinemas on March 29.